Our focus on executing proper technique and doing so consistently helps train muscle memory correctly from the beginning! We believe mastering the fundamentals is crucial to be competitive and to blaze the trail for player's volleyball futures. Join us at one of our clinics or camps.Your athlete will learn new skills, master old ones, laugh, make new friends, and find a love for the game! ​Each Date has two sessions. all trainings are held in Georgetown. Our skill clinics are great for fast fine tuning on specific skills. Our clinics are divided by skill. Each skill clinic will focus on two skills. ​Rates are $30 per clinic. A invoice will be emailed to you after your online registration. ​We will begin hosting weekly clinics in May 2019! Please register below. Spots are filling up quickly! 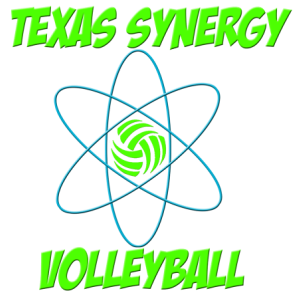 Register today a space is limited to keep a low player to coach ratio.